under the protection of the German Patent and Trademark Office (30 2016 034 086). 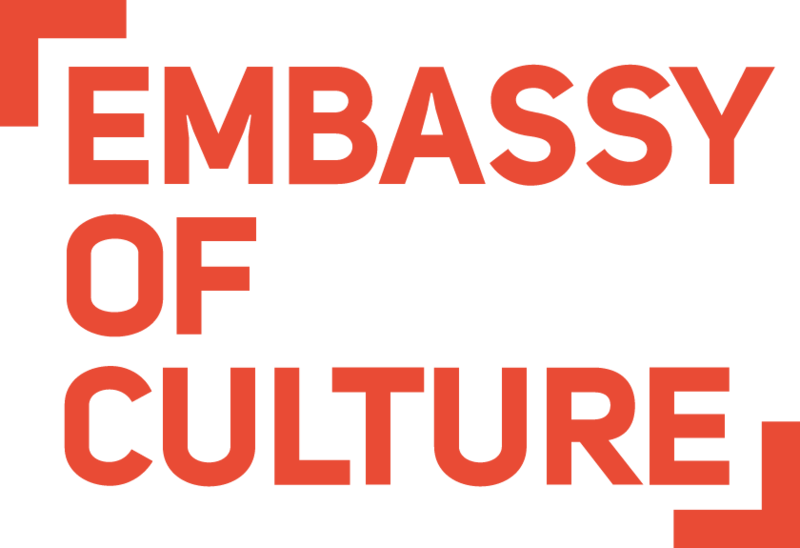 Intangible Heritage 2.0. 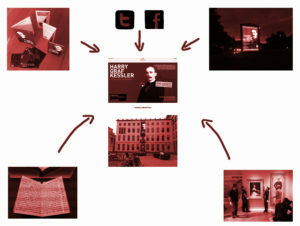 How to collect, curate and present the digital landscape as the new public space? Paper presented at the Joint Session ICFA (Museums and Collections of Fine Arts) and COMCOL (Collecting) at the General Conference of ICOM on Monday 4th July 2016, Milan. 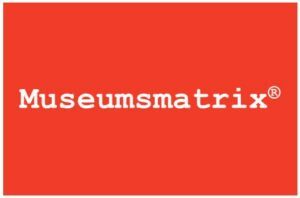 Museum Matrix®. 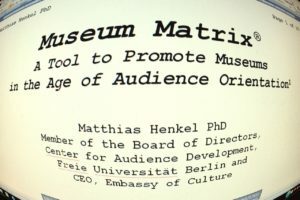 A Tool to Promote Museums in the Age of Audience Orientation. 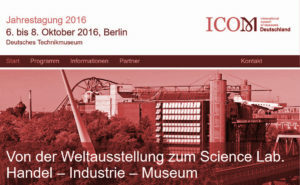 At the invitation of ICOM Russia: Paper held at the Third International Conference “Corporate Museums Today”. 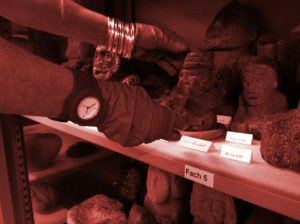 In cooperation with Dr. Maria Gaida – curator at the “Ethnologisches Museum Dahlem” – we are working together with the students on a special participatory approach to one exhibit – dated from the Aztec-period. 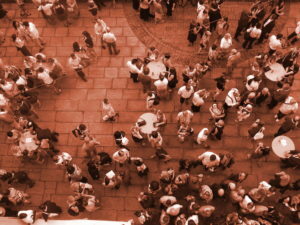 Curating the Content in the Digital Space. or: How to follow a historical person via Twitter and Facebook. 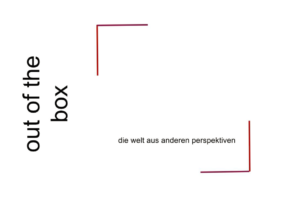 Website of the exhibition: www.hgkberlin.